Thanks to this software update, users of the new LG Watch Urbane 2nd Edition LTE can use cellular data as well. Some of those consumers who considered smartwatches and smartphones to be somehow redundant can finally drop their handsets and keep the wearables, as Google has finally added cellular support to Android Wear. Obviously, going online with such a small device does not even compare to the Web browsing experience offered by a smartphone, but it is always good to know that a smartwatch can use all its features without the need to connect to its smartphone companion. 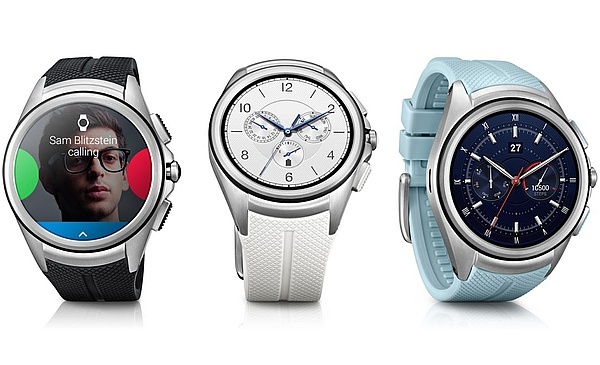 The first Android Wear watch to provide cellular support is the LG Watch Urbane 2nd Edition LTE, a round smart time piece with a high resolution (for its niche, of course) of 480X480 pixels and LTE connectivity. Unfortunately, international customers will have to wait for it at least a few weeks, because this smartwatch is currently available only in the US. Android Wear Product Manager Peter Ludwig encourages users to leave the phone behind the next time they face a marathon or have to run an errand. "With calling, messaging, and thousands of apps right on your wrist, you’ll always be able to stay in touch and on track. Say goodbye to bulky pockets and awkward armbands: cellular support for Android Wear lets you wear what you want," he writes.